We’ve been talking about the glory of wheatgrass for weeks now, and you might be wondering if all the fabulous things you hear are all true. 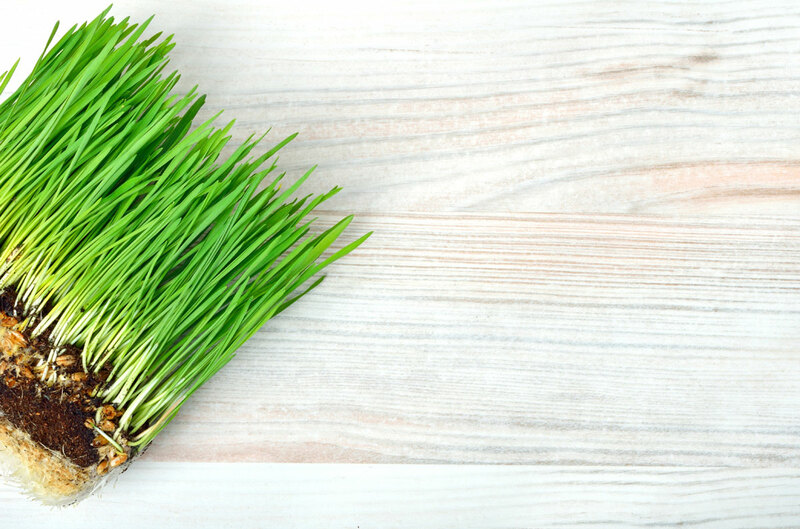 Well, you can certainly trust all the information we’ve been providing but there are some myths about wheatgrass out there that you might be wondering about. I’m calling this a myth even though it’s a matter of personal opinion. Compared to other green juices, the taste of wheatgrass isn’t all that unpleasant and many people (myself included) really do like it. Yes, it’s grassy but it’s not foul by any means. So, what’s the secret to great tasting wheatgrass? Cut it at the right time! Many smoothie shops (ehm ehm we won’t any names) keep the grass growing because it’s pretty and let’s people see it. No no, cut it as soon as the root splits. If you do this it should taste like you have put sugar in it! 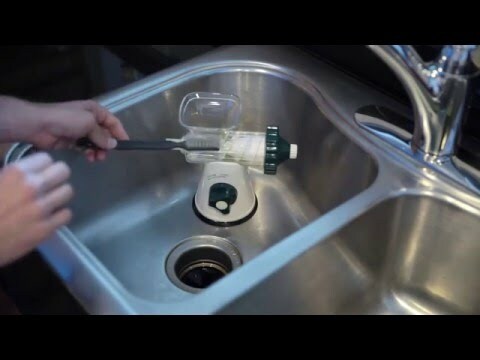 Growing wheatgrass is super simple, and we even have a do-it-yourself wheatgrass growing kit that can get you started. This little statistic has been floating around for a while, and is used to really drive home the point about wheatgrass as a superfood. It’s based on claims made back in the 1940s that 15 pounds of wheatgrass equals the nutrition of 350 pounds of vegetables. Someone has since scaled that down to make a comparison of 1 shot of wheatgrass juice therefore would be the same as 2 pounds of vegetables. Given the age of the original statement, nobody today really has any idea where he got is information. Comparisons of wheatgrass to various combinations of “vegetables” has shown that this is no where near accurate…but need not worry, it isn’t about the quantity it’s about the quality. Take a look at all the nutrient properties of wheatgrass and you will be shocked at what one little ounce can replace of your dead supplements. This myth comes in a few different varieties, all basically saying that there is as much protein in wheatgrass as there is in meat. While you will get a little protein, this is definitely not accurate. A shot of wheatgrass juice (30g) has approximately 1 gram of protein. On the other hand, a skinless chicken breast (say 100g worth) would have closer to 32 grams of protein. That basically makes wheatgrass 1% protein compared to chicken’s 10%. But wait, there’s more! Even though it’s only 1% protein vs chicken, all of that protein can be synthesized by the body. Now the debate comes down to how much is actually left in that gobble gobble. This is a particularly important myth for vegans who usually have to take supplements for their B12 needs, because the vitamin B12 only exists in animal-sourced foods. Some reports and articles claim that B12 is found in wheatgrass juice, but is incorrect and possibly represents bacteria in the samples used. Plants do not make B12 and that’s that. Ok, this can be a little true. Finding fresh wheatgrass can be tough, though many large supermarkets or health food stores may carried bottled juice. To juice for yourself, you’ll need freshly collected leaves, and they are hard to find. Rather than lament this problem, juice enthusiasts just grow their own. It’s not hard, and you can get seeds online or at the garden store (literally, it’s just wheat seed, not that exotic). 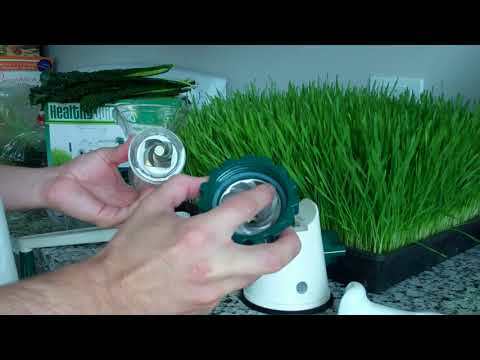 Remember, you have to have a specialized wheatgrass juicer – our’s is cheap! While these claims may be bogus, that doesn’t mean wheatgrass isn’t a nutritious and healthy addition to your juice menu. It is still packed with vitamins like C, A, E, K and most of the Bs (just not B12). There is also significant amounts of calcium, iron and several potent antioxidants. All of these great facts are true.